ONTRAPORT has two available APIs for use by developers. We recommend using the new API whenever possible as more endpoints are available for manipulating data inside ONTRAPORT. Eventually, we will deprecate the older API. For backward compatibility and easier use of post data in webhooks, etc., the legacy API can be used. It uses a familiar XML format. 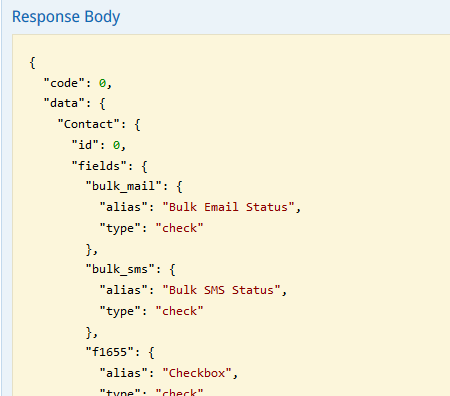 For advanced, more object orientated use with JSON support, the new API is a better choice. Our API documentation can be found at https://api.ontraport.com/doc. 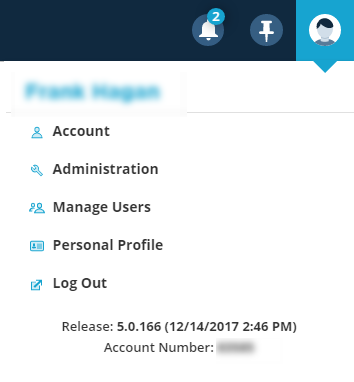 Obtain a API App ID and API Key (see below) and visit our interactive API documentation at https://api.ontraport.com/live. 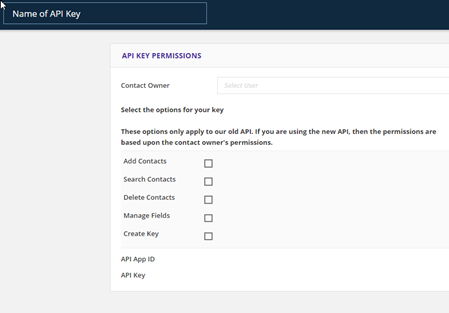 After entering the API App ID and API Key at the top you can create and test API calls at api.ontraport.com/doc. The Response will include all of the objects you can access. For example, within the "data" array shown in the image below, the first string, "Contact" is the object name, and the "id": 0 attribute is the objectID for the Contact object (Contacts database). All accounts will include the first ten objects in this table. Many more objects are listed in the response. In addition, some accounts have Custom Objects that generate dozens of object IDs for each one of their data elements. We cannot assist you in learning how to program using the API. But for those of you already coding, we are happy to help with specific questions about code you have written that is producing an error. Please include the code in a plain text file and attach it to an email to apisupport@ontraport.com. Include a description of the error you are receiving. One of our developers will respond to your request during normal business hours. If you receive the API Application form, fill it out and submit it. When your API application is approved return here and generate the key as shown below. Approval takes one to two business days. NOTE: In most cases you will get an API App ID and API Key immediately. Our support team may reach out to you with a few questions about your request. Keep an eye on your admin email inbox; if any questions are not answered your key could be deactivated. 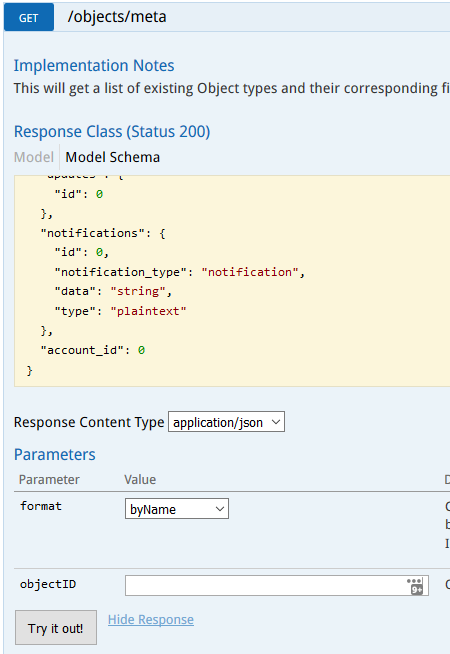 Why Are You Asking Me Questions About My API Key Request? We need to ask these brief questions to help protect both you and each of our other existing customers from potential exploits that could hurt their marketing efforts. If asked, please reply with the answers to these questions. ONTRAPORT pushes notification of all API changes to our API RSS Feed. Subscribe to it to have updates pushed to your favorite RSS reader.